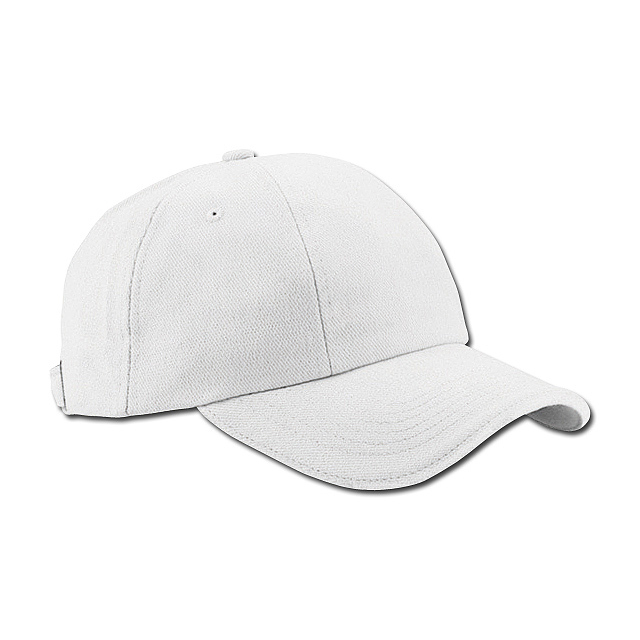 RADO - Baseball cap from cotton with metal buckle, 6 panels. 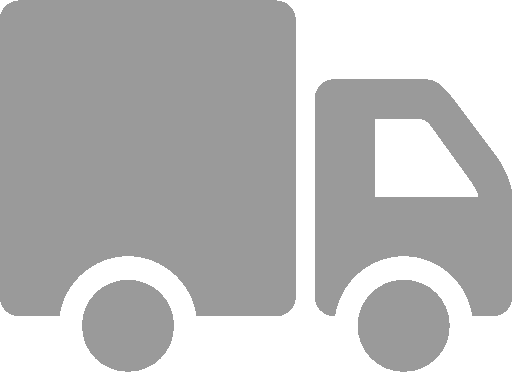 Delivery time is ussualy 5 working days, with imprint to 7-10 working days. 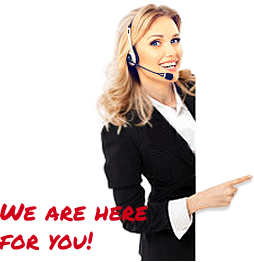 Prices without VAT and shipping cost. - in ext. stock: 9.240 pcs. 5 panels baseball cap with velcro closure, 100% polyester. Ideal for sublimation printing. - in ext. stock: 130.413 pcs. 5 panels baseball cap for kids, adjustable with velcro band; material: 100% cotton. Baseball cap for head circumference 58 cm, zip, cotton material. - in ext. stock: 28.239 pcs. Fishing cap for kids, 100% cotton. Paper straw hat with coloured polyester band. Baseball cap, 5 panels with adjustable plastic strap.